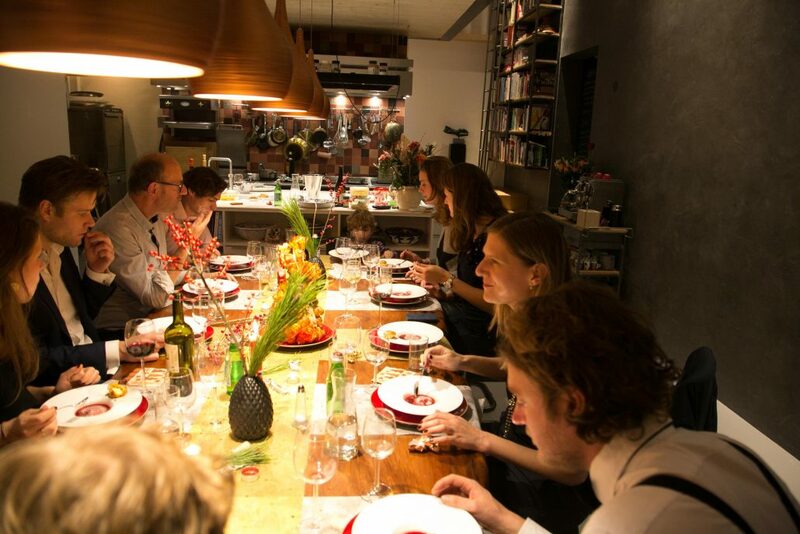 Interested in learning all there is to know about Dutch food in the rich culinary culture of modern Amsterdam? Cook Your Life offers a unique opportunity to enjoy an in-depth as well as personal cooking and food experience, you will not forget easily. 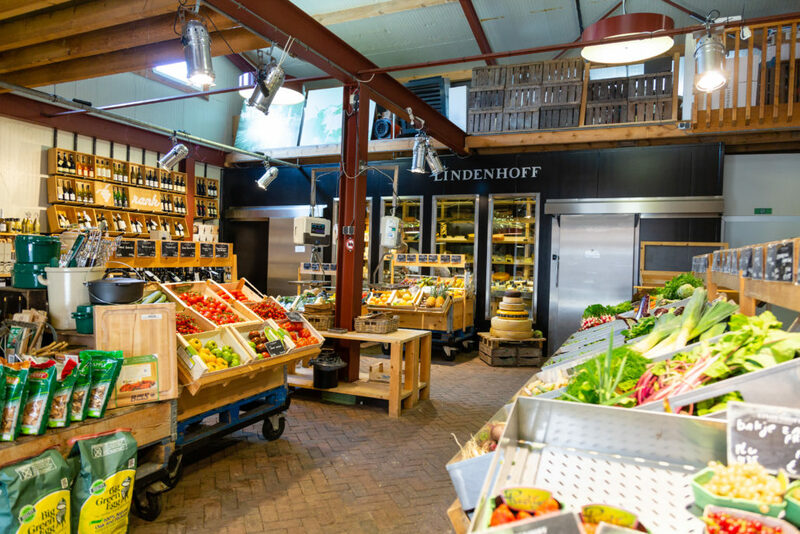 During the week, we’ll explore local markets as well as the countryside, and meet some of our favorite artisan food producers such as butchers, bakers, cheese makers, wine distributors, and fishmongers. Have we grabbed your attention? Scroll down to read the details. This workshop has a duration of 6 days and is available upon request. Price upon request as well. You can also attend a workshop for 1 day. Airfare and lodging are not included. 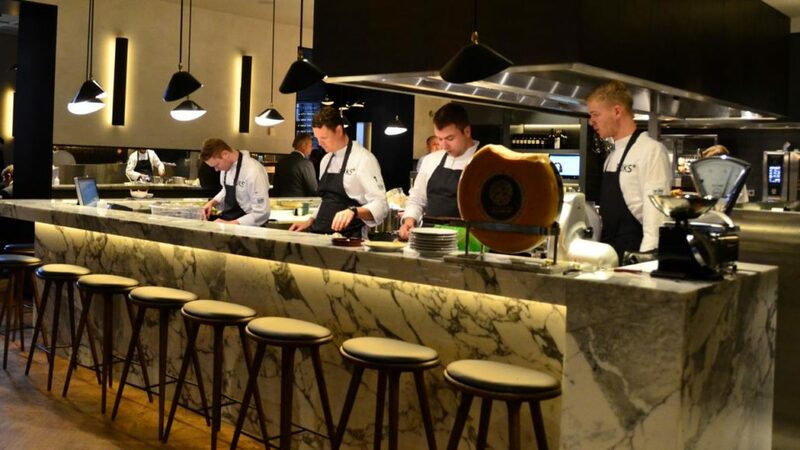 We are happy to suggest to you some of our favorite hotels and local dining spots. When exploring Amsterdam during your free time, we can give you tips on what to do, different from the standard tourist attractions. Upon request, we can organize special trips for you. Between 4 en 8 persons. We gather at our place where we start each day with Dutch pastries and coffee. We highlight classic cooking techniques and methods that every home cook should know. We’ll touch on key cooking methods and kitchen rituals, talk through the importance of proper knife skills and the essence of having a well-stocked pantry. We cover certain basic cooking techniques such as blanching, braising, frying, grilling, poaching, roasting, sautéing or searing. 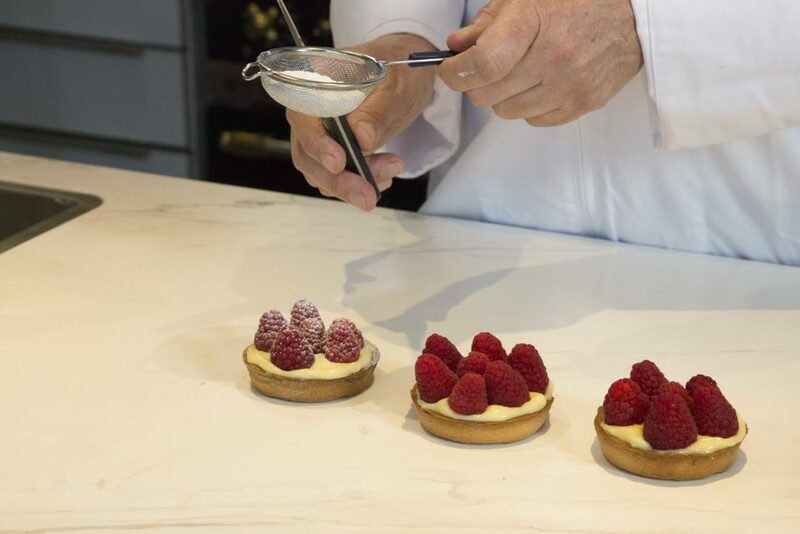 We’ll prepare essential stocks and seasonal Dutch dishes, master the art of pastry doughs, and explore the craft of making a simple whole grain bread and baguette. 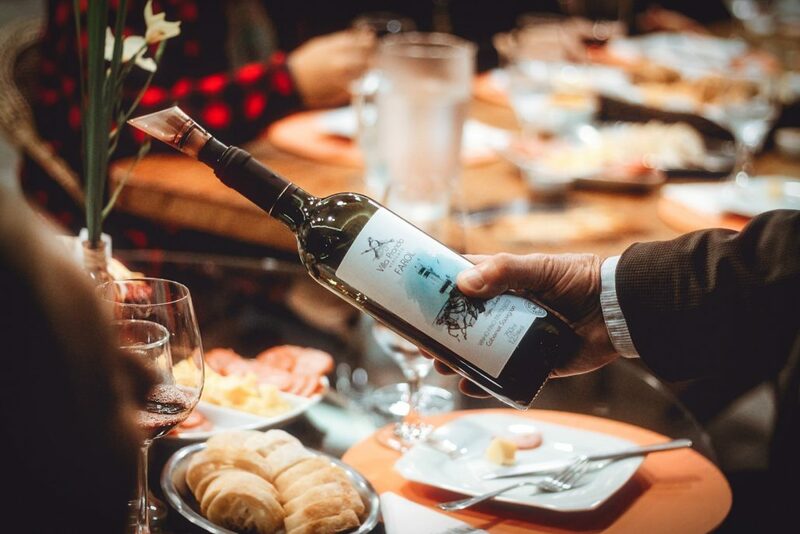 Throughout the week, we’ll enjoy seasonal lunches with wine pairings and taste some of most extraordinary Dutch wines. 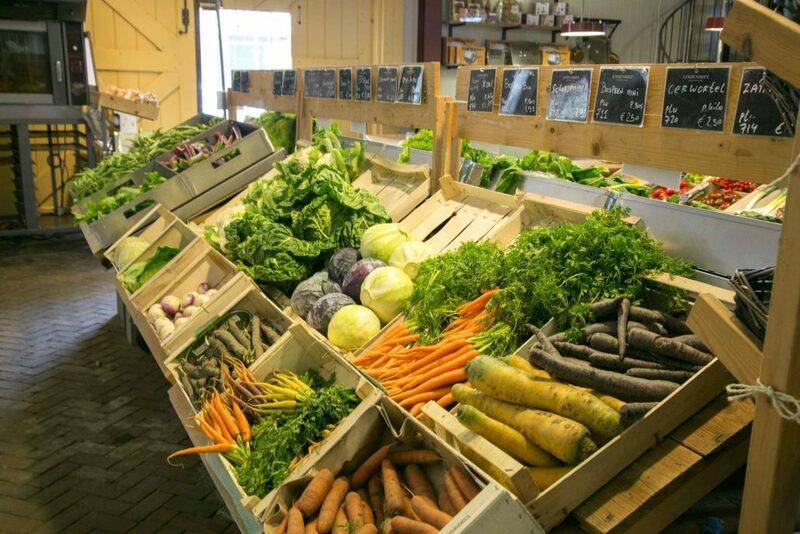 We’ll visit local markets and shops and explore the countryside, where we’ll meet some of our favorite artisan food producers such as butchers, bakers, cheese makers, wine distributors, and fishmongers. We’ll learn more about prop and food styling, as well as the art of plating.